"Nitza was the best! Caring, kind, and knowledgeable. She was also so e..."
"Nitza was the best! Caring, kind, and knowledgeable. She was also so efficient and helped me navigate the wild NY application process with ease. " "Nitza Christenberry from Anchor Associates is the BEST. She never tir..."
"Nitza Christenberry from Anchor Associates is the BEST. She never tired of showing me apartments but most importantly she listened and understood my needs. I found the best apartment in just under 3 weeks. My DREAM apartment! Call her! :-)) "
"Nitza Christenberry and the staff at Anchor were very helpful in negot..."
"Nitza Christenberry and the staff at Anchor were very helpful in negotiating a difficult rental situation. They were professional and courteous and seemed like they had my back. Everyone I dealt with there was understanding and kind." "I highly recommend Nitza Christenberry as an agent. She was fantasti..."
"I highly recommend Nitza Christenberry as an agent. She was fantastic. My son recently moved to NY, wanted Manhattan, searched on his own but the task was too confusing and daunting. We contacted several realtors/property managers and got the runaround until we found Nitza. While the others were rude, not willing to listen and help, used really high pressure tactics, etc, we found Nitza to be the exact opposite. Honest and kind, listened to what my son was looking for and found a nice apt after taking her time to research and meet with him and show him around, versus him just wandering all over NY. She was fantastic and went above and beyond. Call Nitza." "I worked with Nitza to look for an apartment in late winter 2018. She ..."
"I worked with Nitza to look for an apartment in late winter 2018. She was wonderful to work with - she took the time to understand my preferences and priorities, vetted apartments in advance and made sure everything she showed me was up to a high standard of quality: doorman buildings, amenities, well-maintained, high-quality supers. We had several days walking the neighborhoods from appointment to appointment she set in advance, and never had any trouble accessing the units I wanted to see. She also sent links in advance at my request, and even brought me back a second time to a unit I liked. And you''ll have a lovely time chatting with her throughout the process! I recommend her highly." Looking for an apartment in the dynamic and beautiful city of New York? Nitza has a keen eye to sort through the overwhelming data base and find that very place you aspire to, fits your needs and is affordable too. She understands the market and loves the city. Nitza left the beaches of Southern California and moved to the city for the love of its energy, beauty and art. Coming from an artistic background, a Graphic Designer, she is attracted to the unique look and character of the various neighborhoods, and enjoys discovering even more. It is said that no matter how long you’ve been living in NYC, there’s always something else you haven’t seen! Her primary focus is the Upper West Side, with its great culturally diverse neighborhoods, the Upper East Side, known for its world famous museums, luxury boutiques and young Professionals. The very artistic neighborhood of Chelsea. As well as Midtown Manhattan, from tasty Hell’s Kitchen in the west through the East River. However, she’ll gladly research the best apartment for you anywhere else in the city! With Nitza you’ll find integrity, diligence and fun when finding your next home. 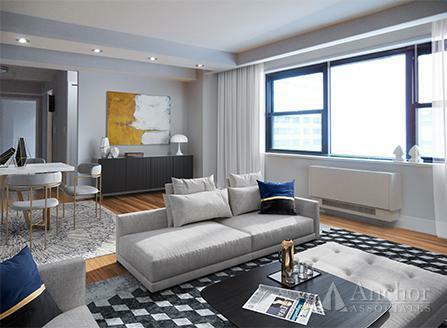 NO FEE, Beautiful True 2 Bedroom/ Flex 3/ 1.5 Bath/ Terrace_Doorman_Elevator_Midtown East_Avail NOW! 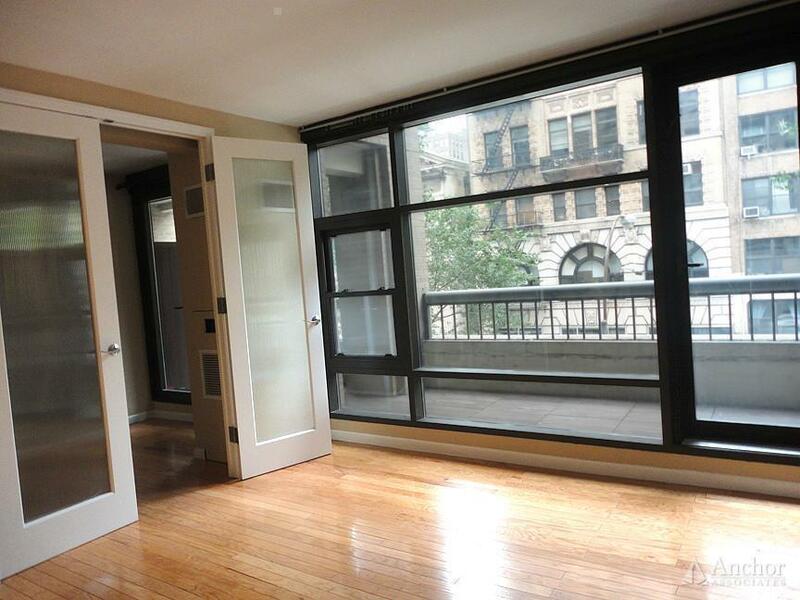 NO FEE Spacious & Charming True 2 Bedroom/ 1 Bath Apt_Elevator_Doorman_Midtown East_Available NOW! 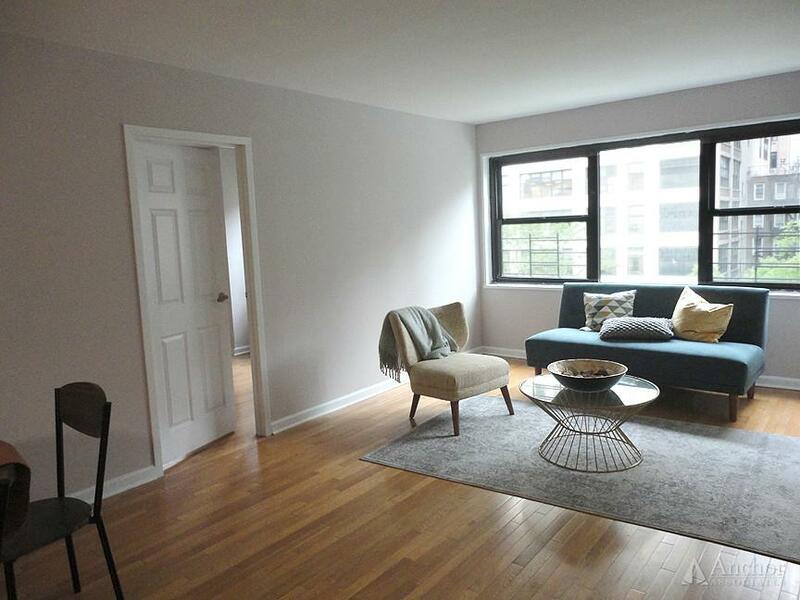 NO FEE True 2 bedroom/ 2 bathroom/ Balcony Apt_Midtown West_Luxury bldg_Available Now! 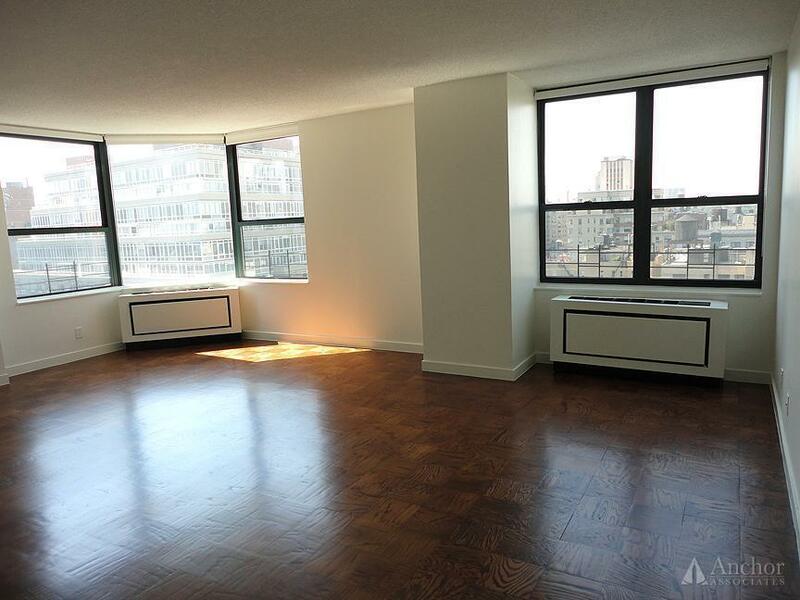 NO FEE, LARGE 2 Bedroom/ 1 Bath Apt_Elevator_24 HR Doorman_Midtown East_Available NOW! NO FEE! 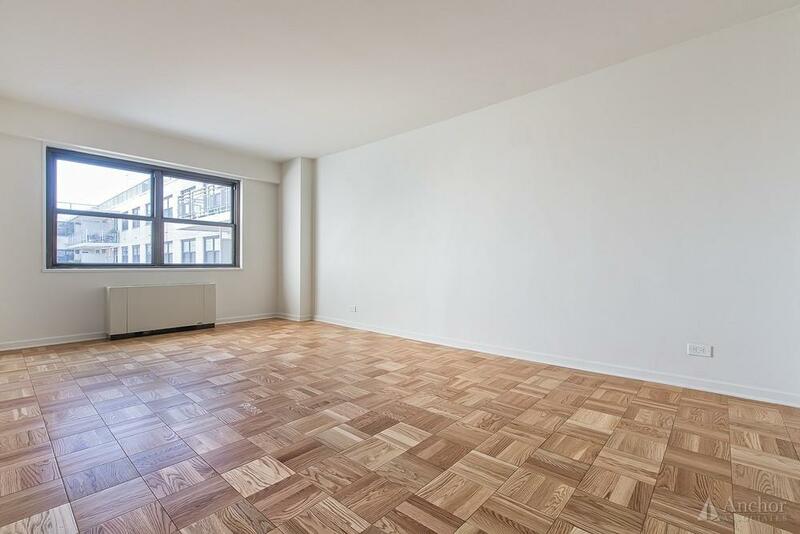 HUGE 1 Bedroom/ Conv.2/ 1 Bath_Doorman_Elevator_5 Star Amenities_Murray Hill_Available Now! 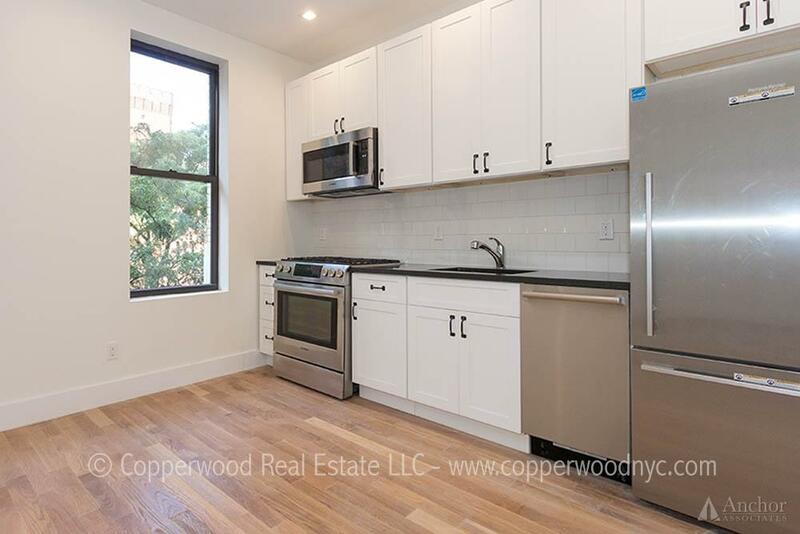 NO FEE, 2 Bed/ 2 Bath Apt_Steps to Central park_Upper West Side_24 HR Doorman_Available NOW! NO FEE, BREATHTAKING 4 Bedroom/ 2 Bath/ Terrace Apt_24-Hr Doorman_Elevator_Midtown East_Avail NOW! NO FEE Huge True 2 bedroom/ 2 bath apt_Upper East Side_Elevator_24 Hr Doorman_Available Now! 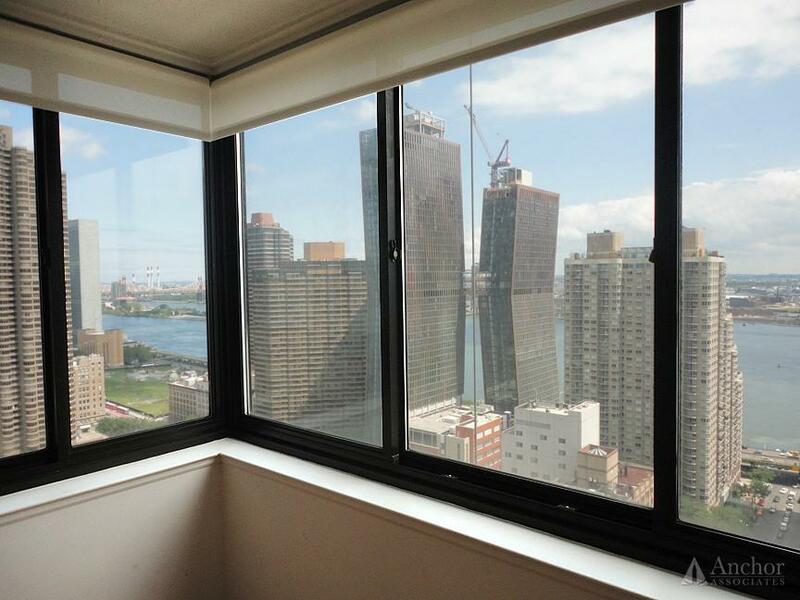 NO FEE, True 3 Bedroom/ 2 Bath apt_24-Hr Doorman_Elevator_5-Star amenities_Midtown West_Avail NOW! 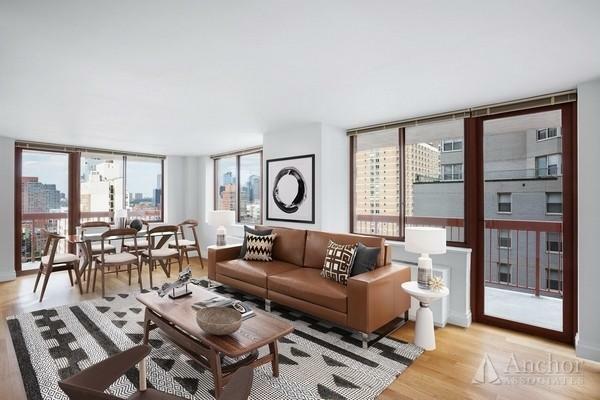 SPACIOUS TRUE 2 BDR/ 2 BA apt with Balcony_Chelsea_Elevator_Doorman_Available Now! NO FEE, HUGE 2 Bedroom/ 2 Bath Apt_24-HR Doorman_Elevator_Upper East Side_Available Now! 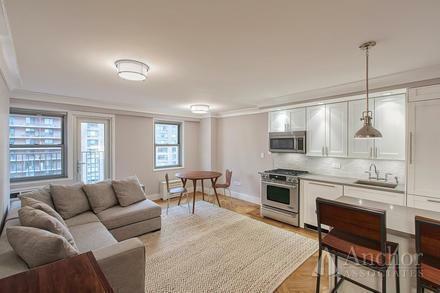 NO FEE, GORGEOUS True 2 Bedroom/ 2 Bath apt_Elevator_24-hour doorman_Upper East Side_Available Now! NO FEE, True 2 Bedroom/ 1 Bath Apt_24-HR Doorman_Elevator_Upper East Side_Available Now! 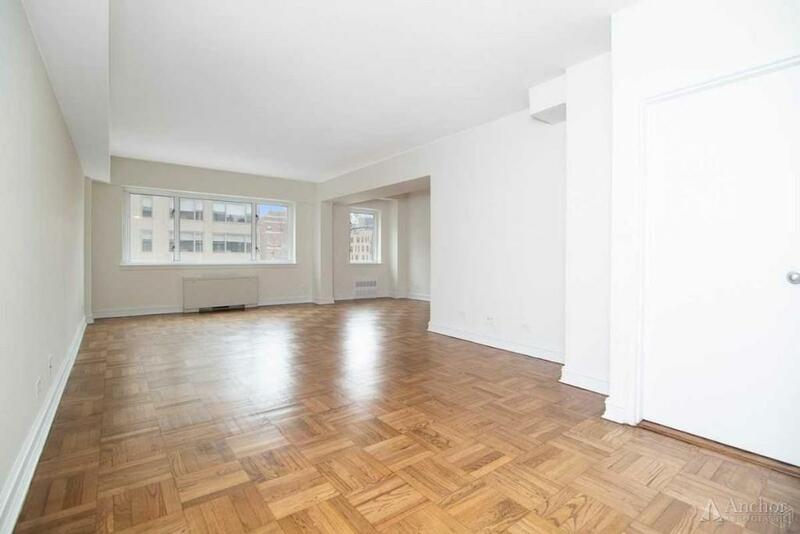 NO FEE, 3 true bedroom/ 2 Bath_UES_Five star amenities_Close to Central Park_Available Now!